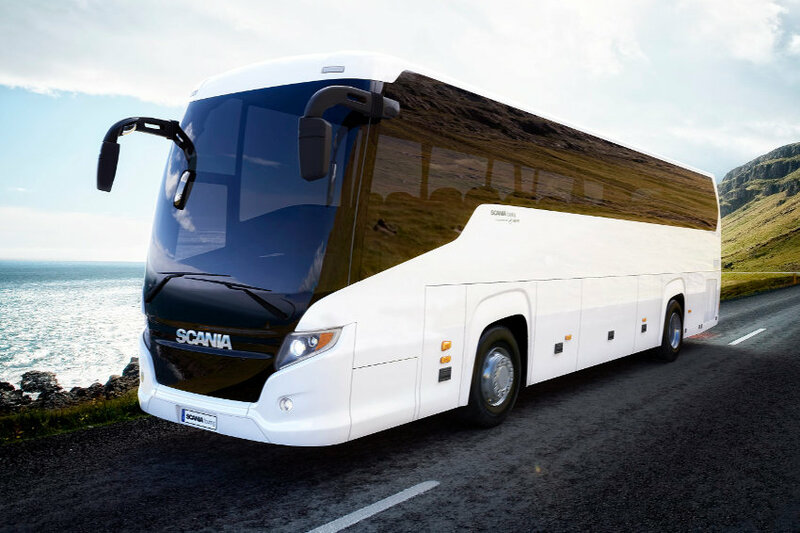 Chartering a bus from Toronto Shuttle Bus is environmental, economical and easy! Our dependable drivers, charter department and support staff will ensure a positive experience. For over 20 years Toronto Shuttle Bus has served the needs of diverse groups and industries. 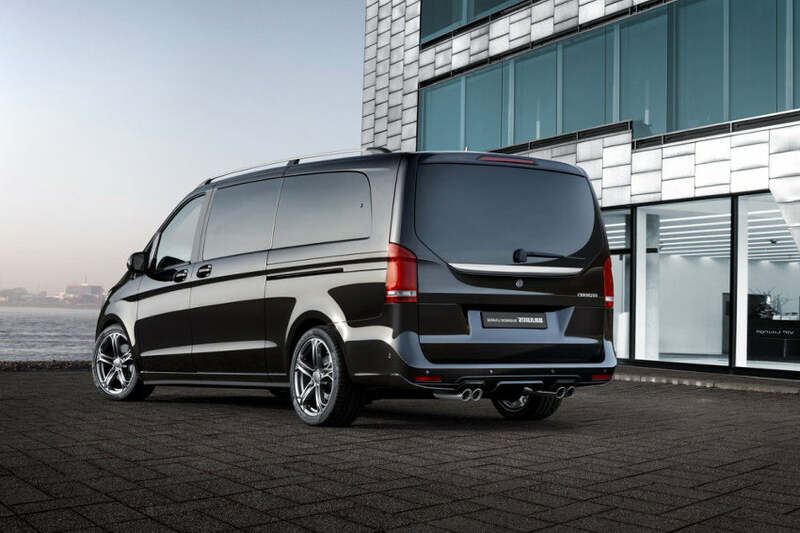 With our modern ergonomic fleet, exemplary for its style and comfort, our experienced team of reputable sales representatives, dispatchers, mechanics and drivers are sure to provide you a safe and memorable voyage to wherever your destination may be. Toronto Shuttle Bus specialize in Airport Transfers to the Toronto Pearson Airport and surrounding area. 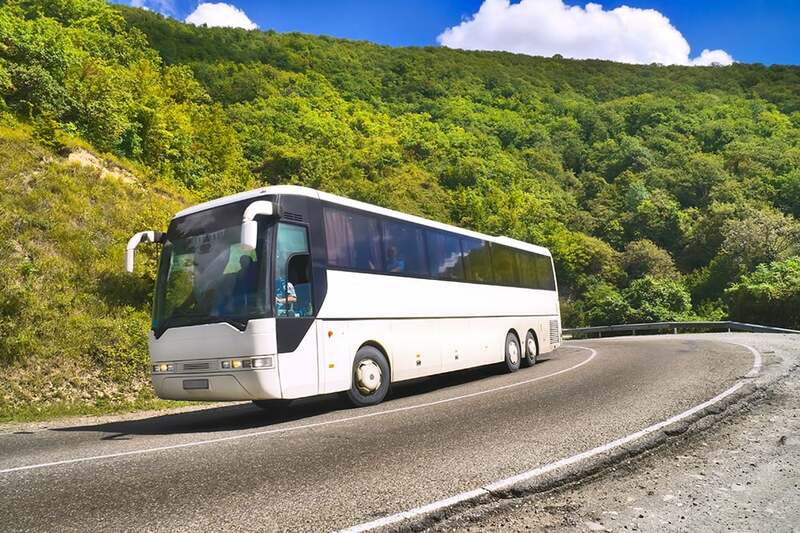 Toronto Coach Services specialize in film crew transfers, film executive site surveys, employee shuttle service, parking shuttles, and conference services. TorontoShuttle Bus provides conference and event transportation service. Toronto Shuttle Bus specializes in out of town travel across the country to provinces and cities like Ottawa, Montreal, Quebec City and also to New York, Chicago, Washington etc. Contact our office for information on traveling out of town and more! 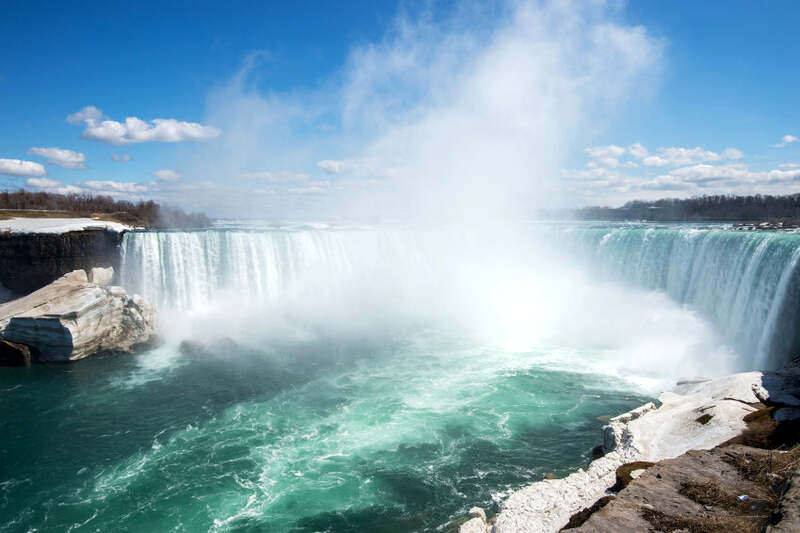 No visit to Canada is complete without a visit to one of the Worlds Most Impressive and Powerful Natural Wonders of the World - Niagara Falls!